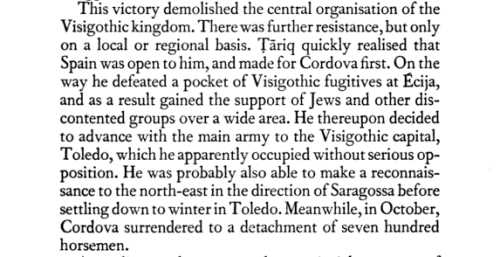 I spend a lot of time thinking about Tariq ibn Ziyad, DNA tests, and the fluidity of geography and skin. Cristãos Novos, criptojudeus, and the indelicacies of the 15th century. It’s somewhat of an idle obsession.